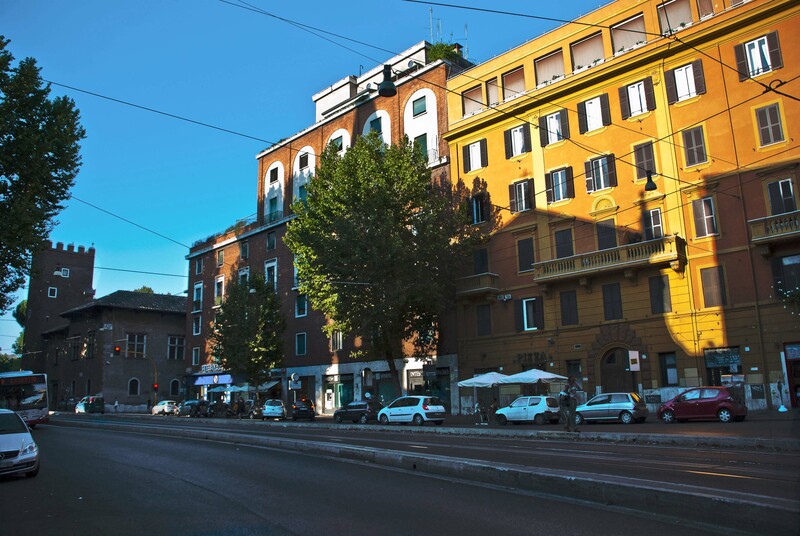 About Us | A Trastevere da M.E. Placed in Piazza Sidney Sonnino, in the ancient borough of Trastevere, our guesthouse offers you a unique stay in the most exclusive and lively neighborhood in Rome, near baroque churches, wine bars and typical taverns, close to the center of Rome’s night life. A Trastevere da M.E. is situated in an elegant building from the beginning of the XXth century, built behind the ancient ruins of the “Excubitorium della VII Coorte dei Vigili”, which date back to the II century AD. 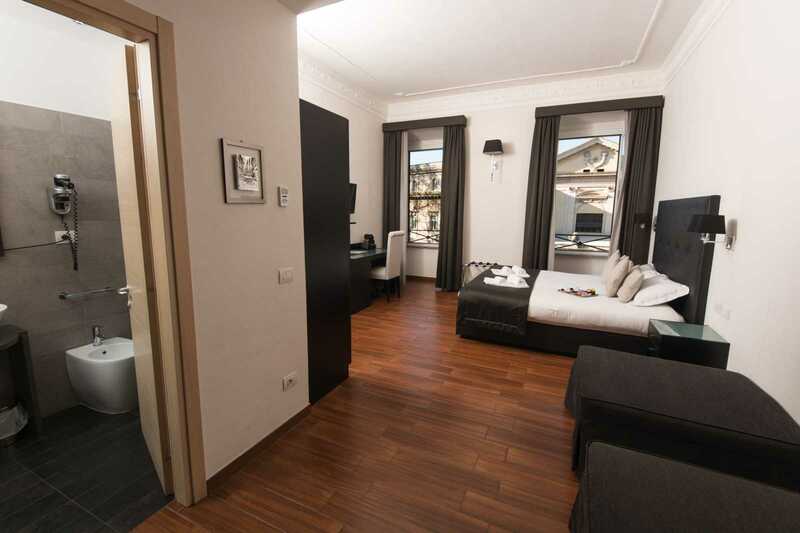 The B&B is a non-smoking area, equipped with an elevator, air-conditioning and free wi-fi. During your stay, we will be glad to provide you with a free map of the city and all the turistic informations you may need. Don’t esitate to ask us to reserve a city tour or recommend special roman restaurants. Luggage deposit and shuttle to/from airport or train station are available upon request.